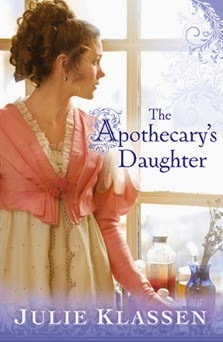 The Apothecary’s Daughter is a wonderful story beginning in 1810, England. Within the pages you will find heartbreak and romance, hope and despair, sorrow and joy. But above all, Faith.